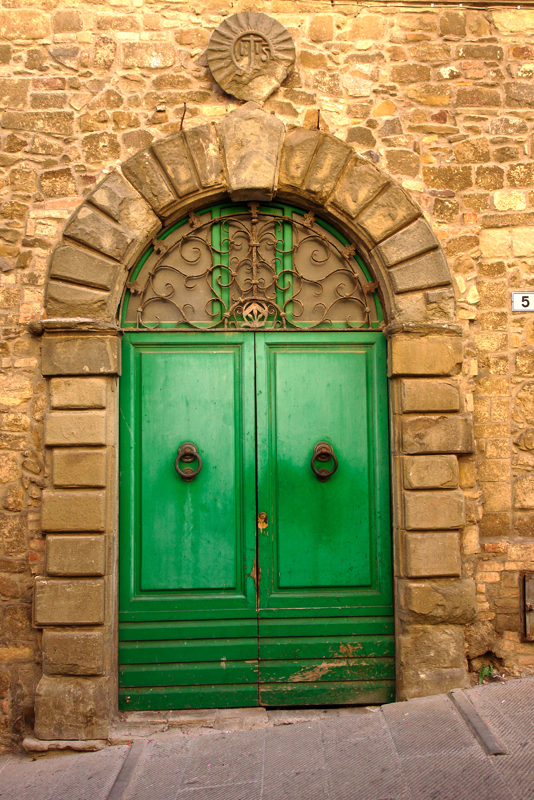 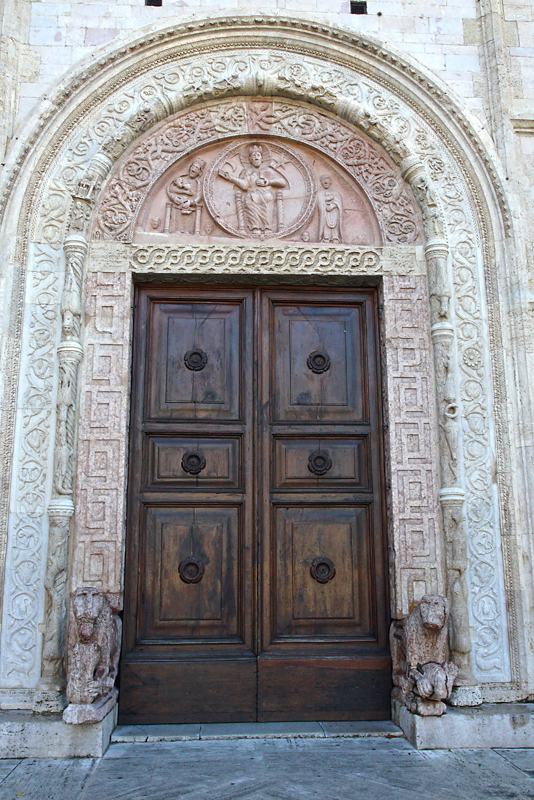 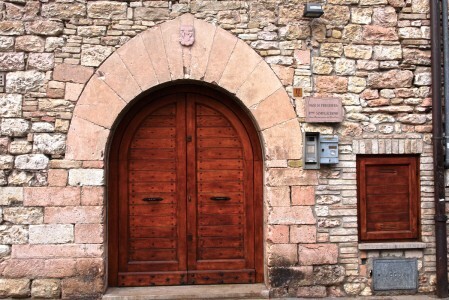 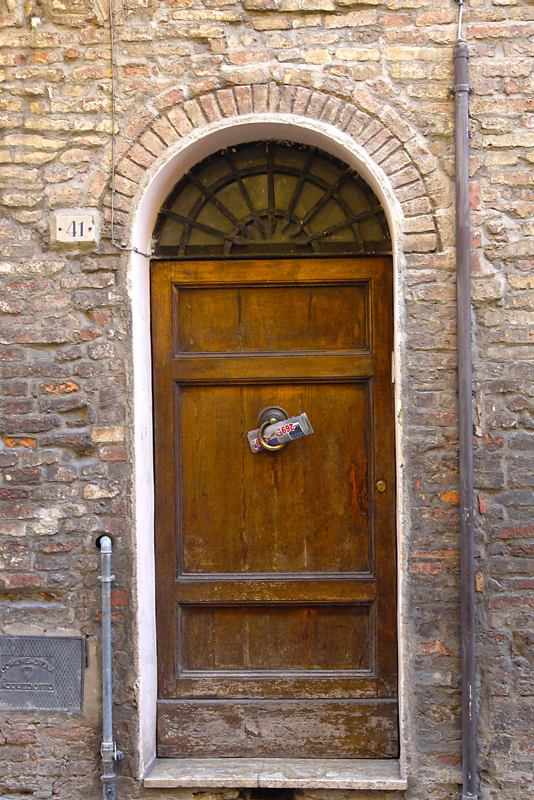 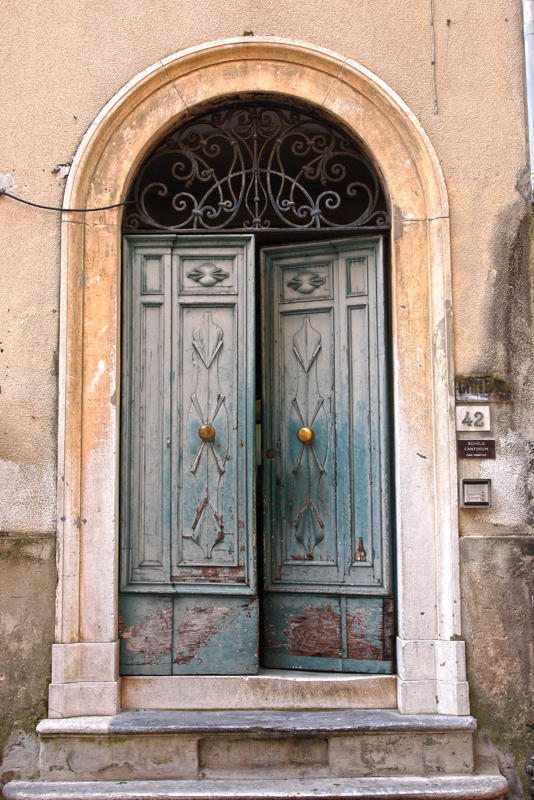 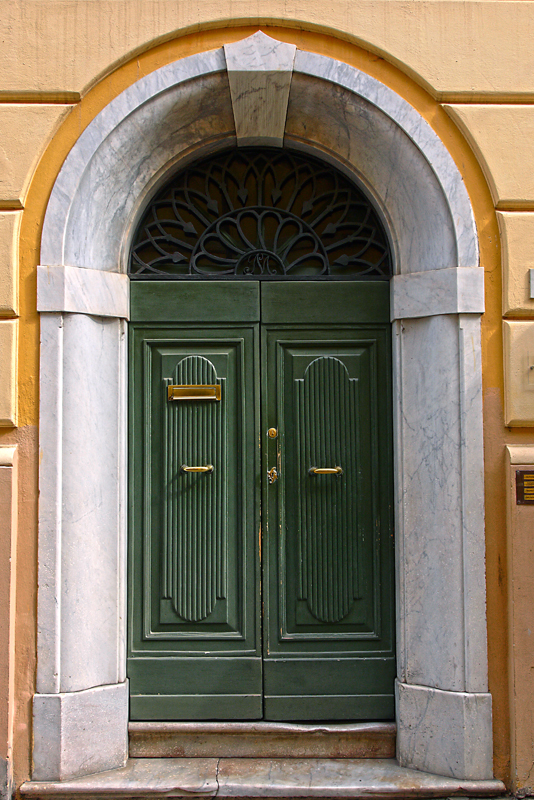 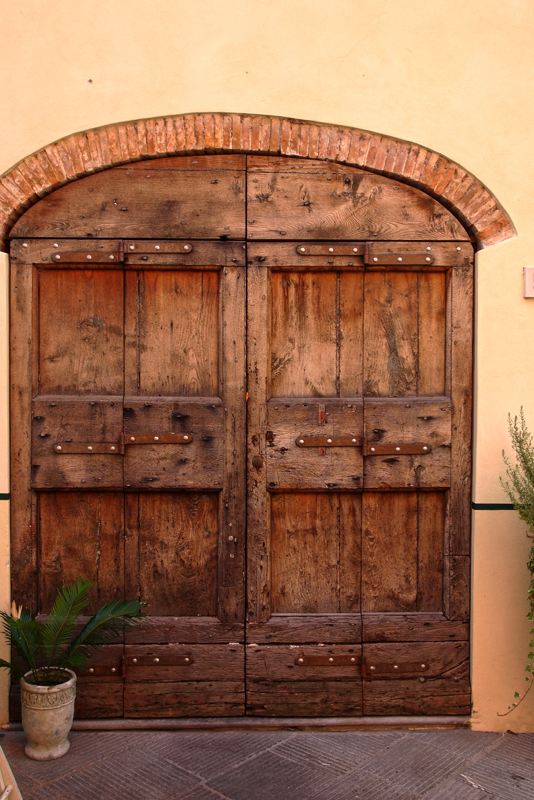 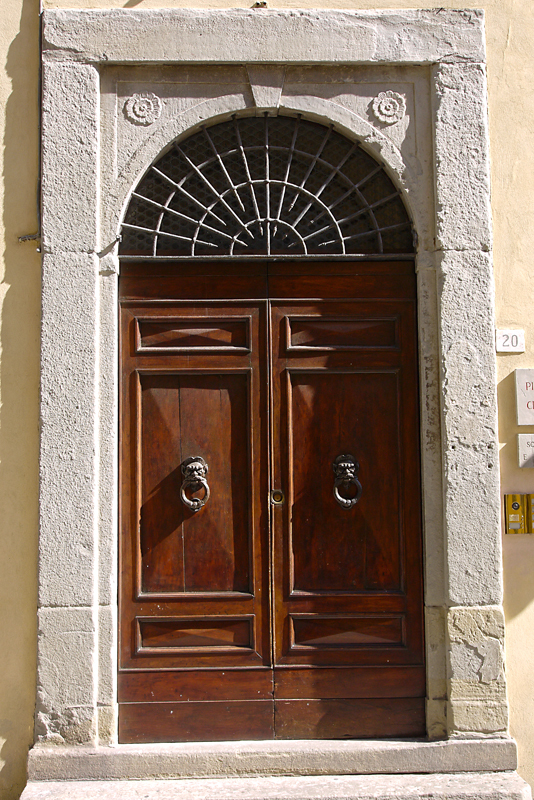 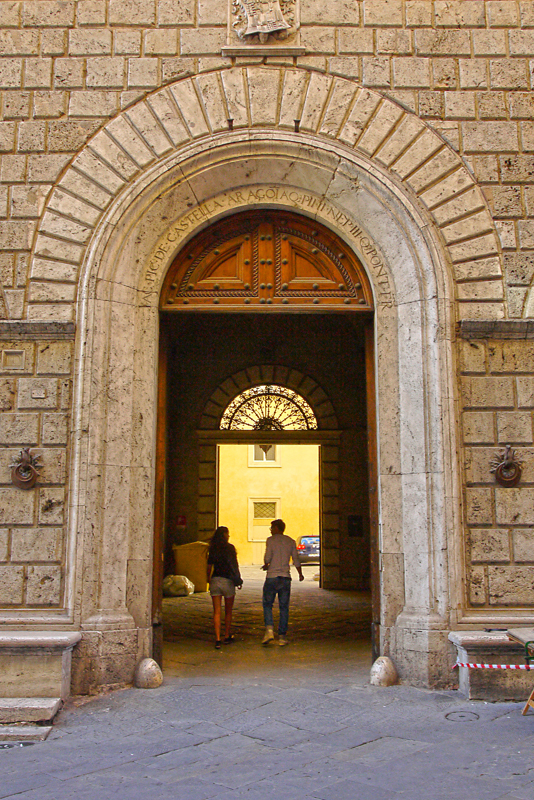 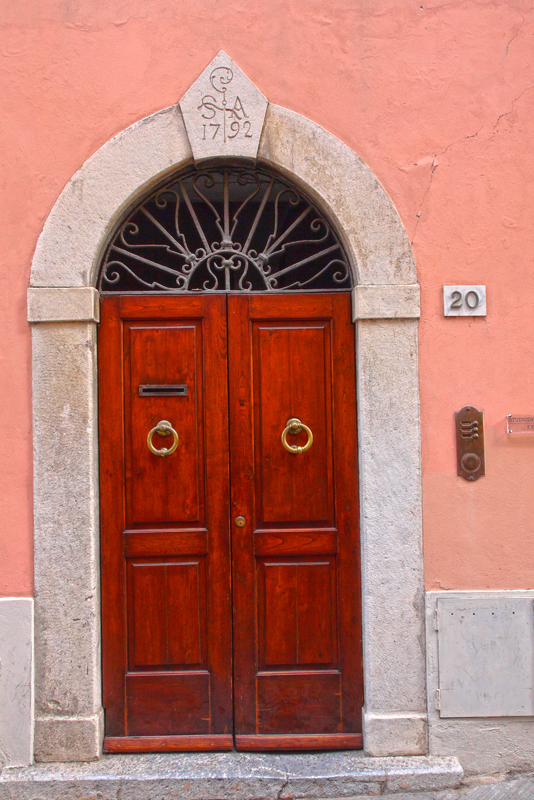 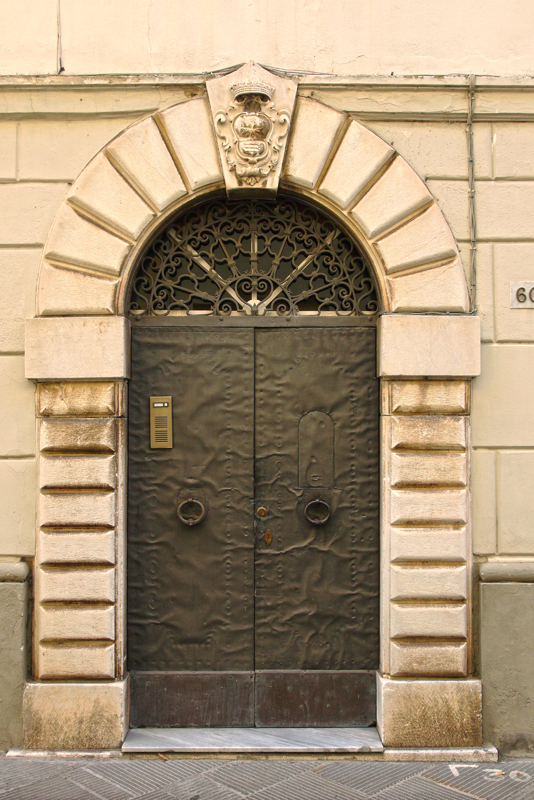 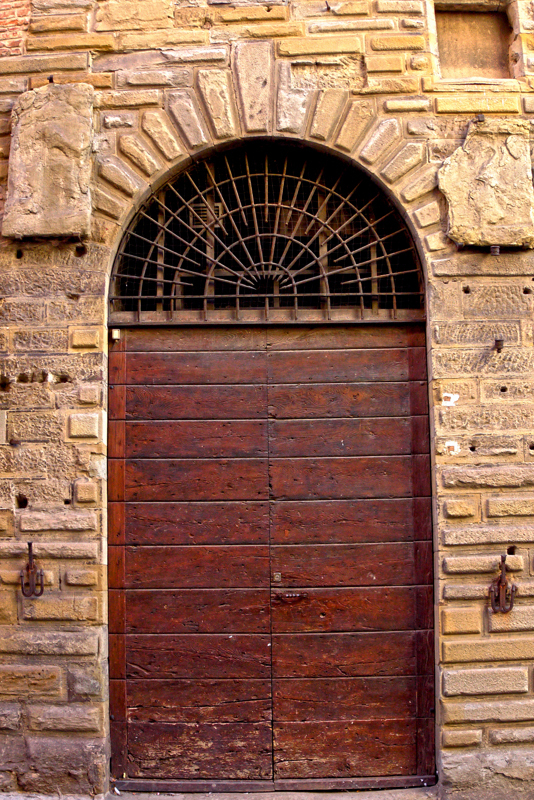 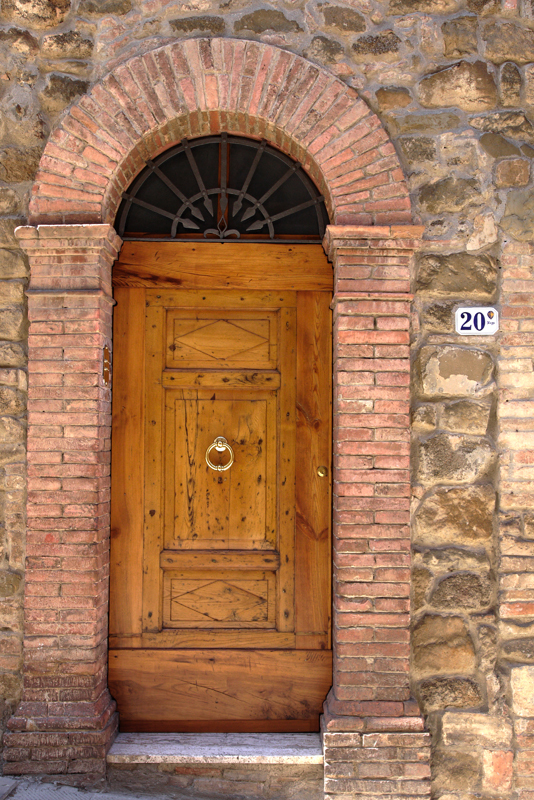 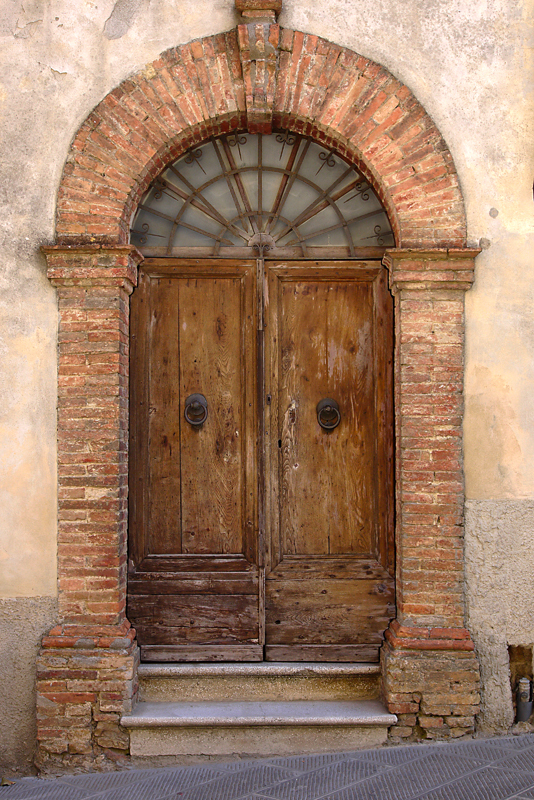 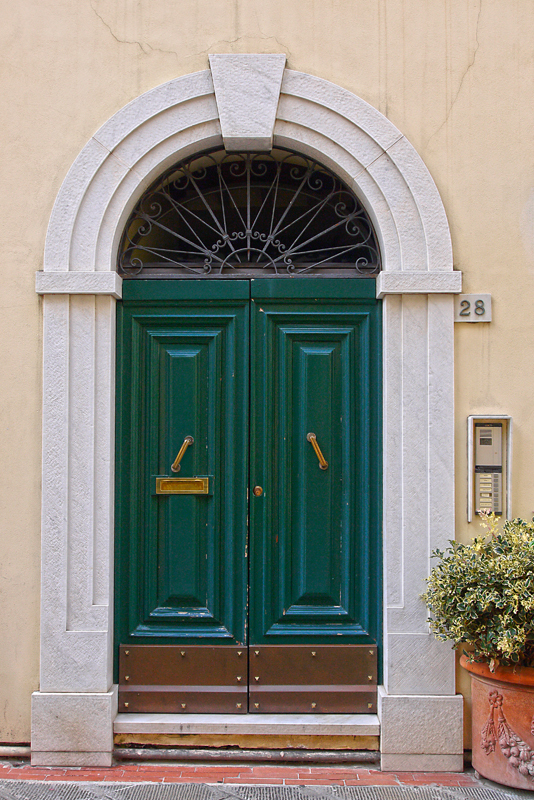 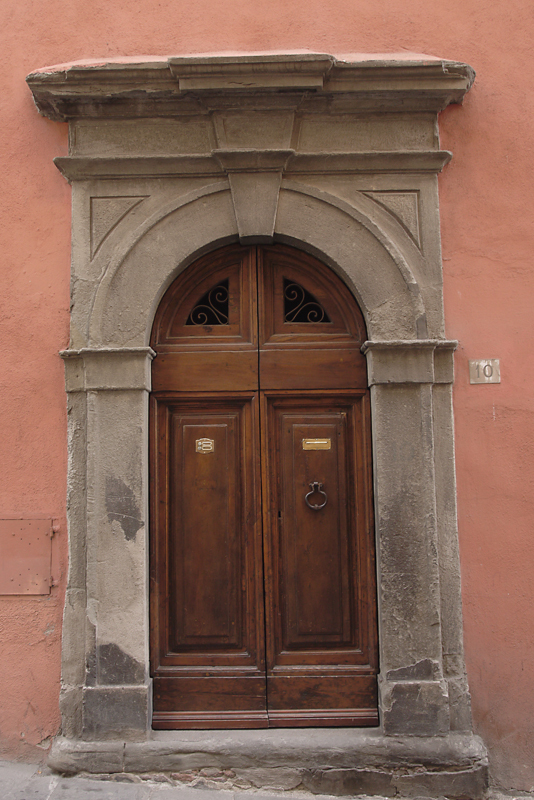 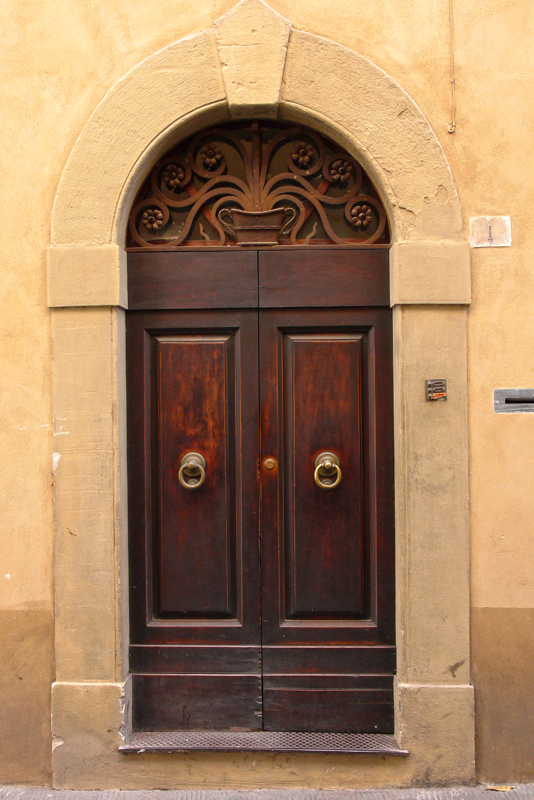 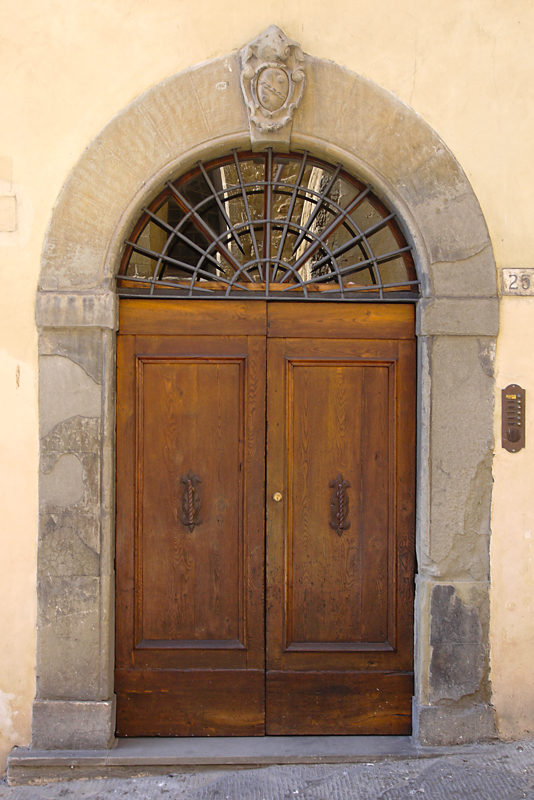 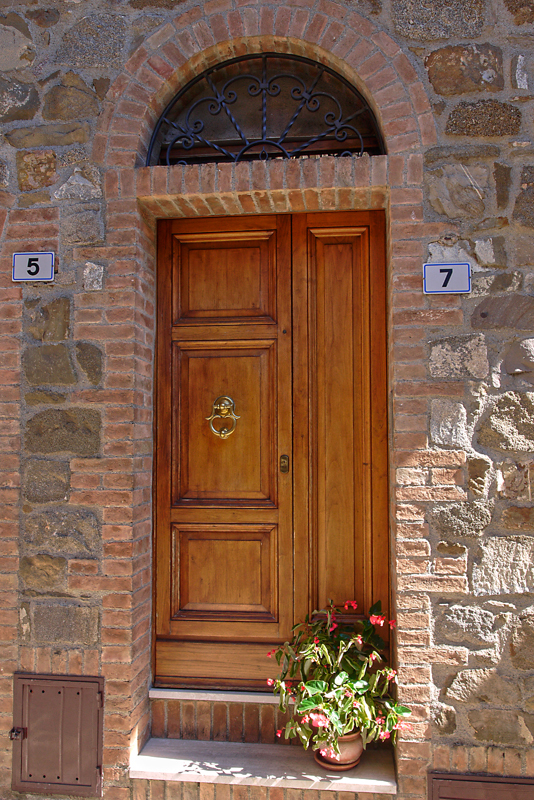 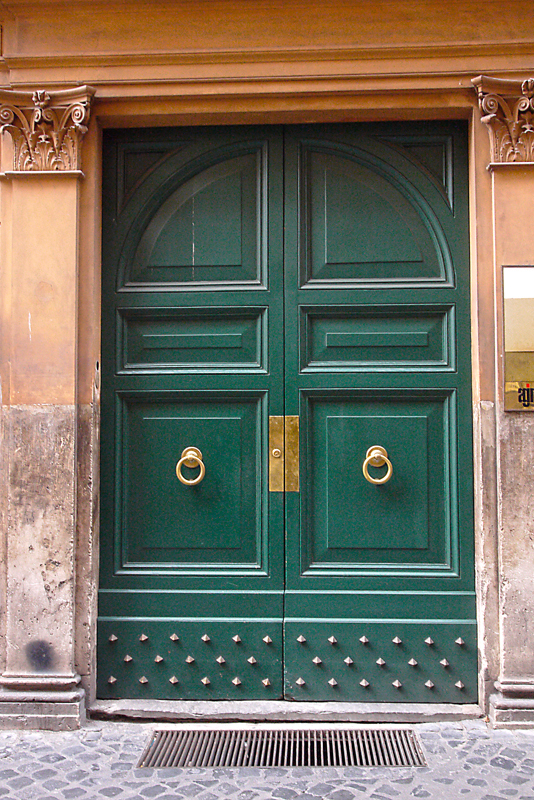 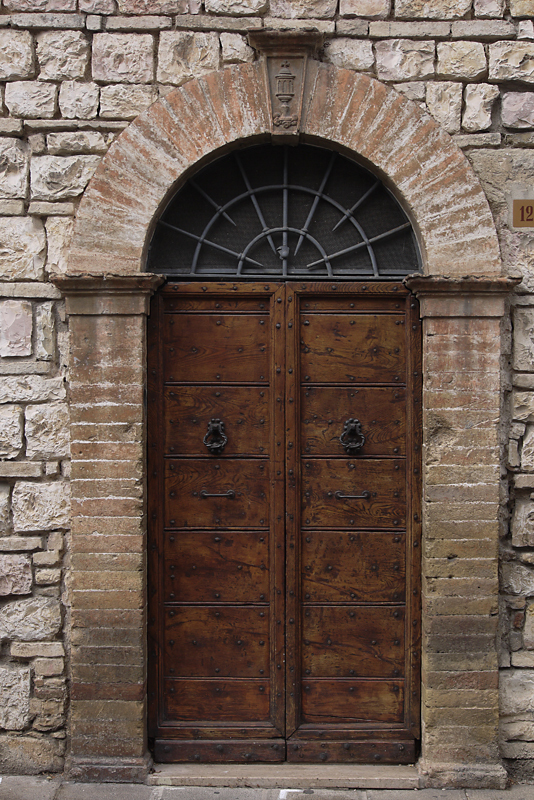 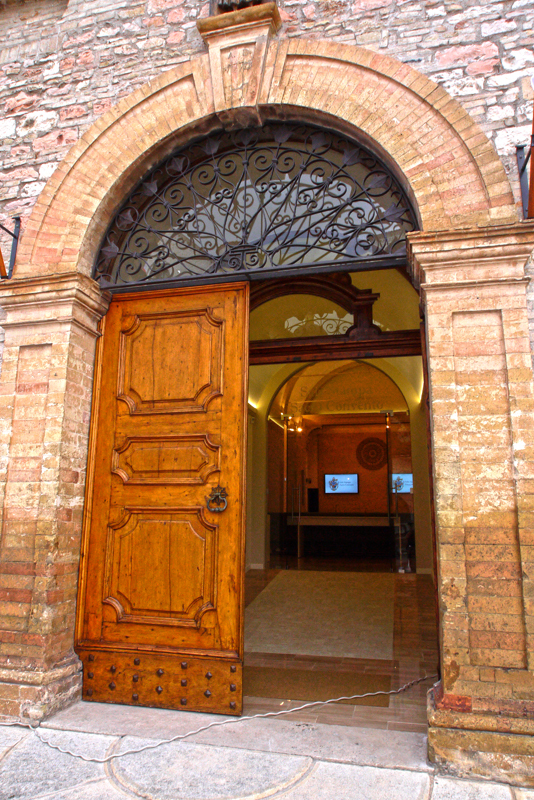 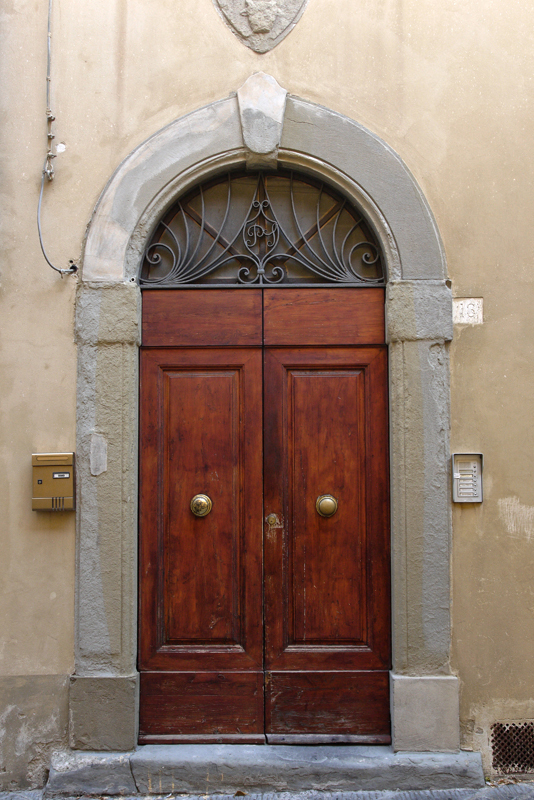 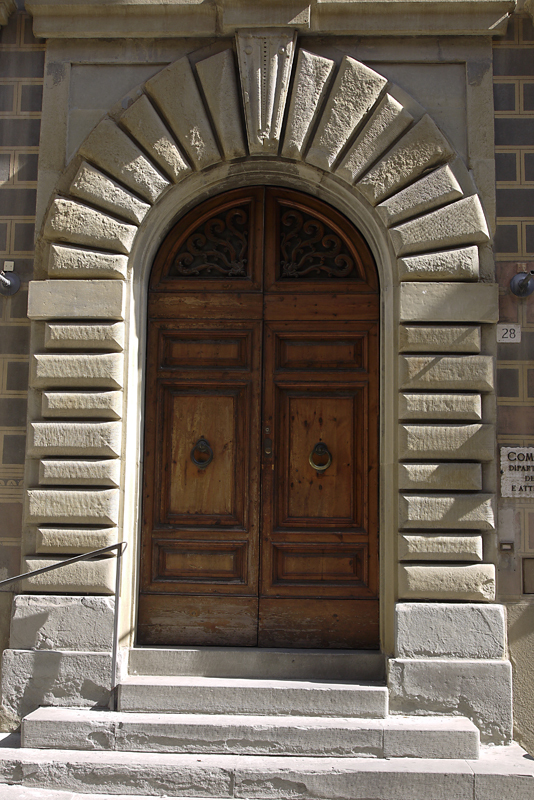 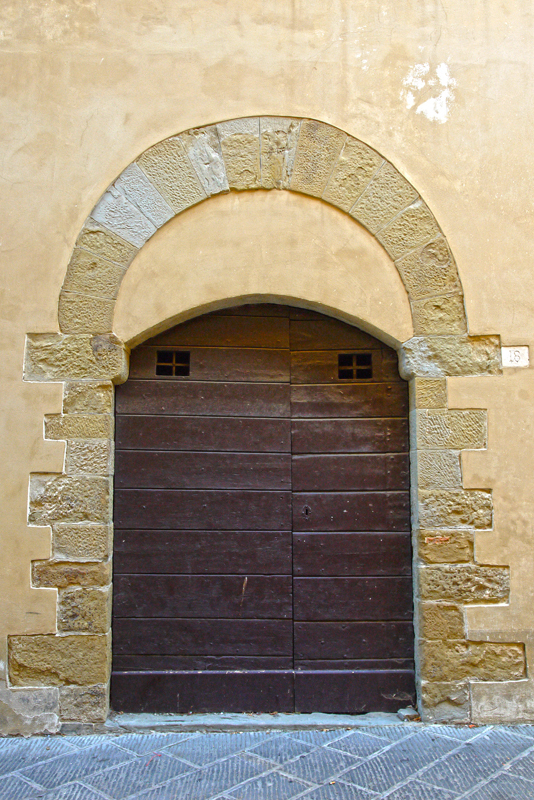 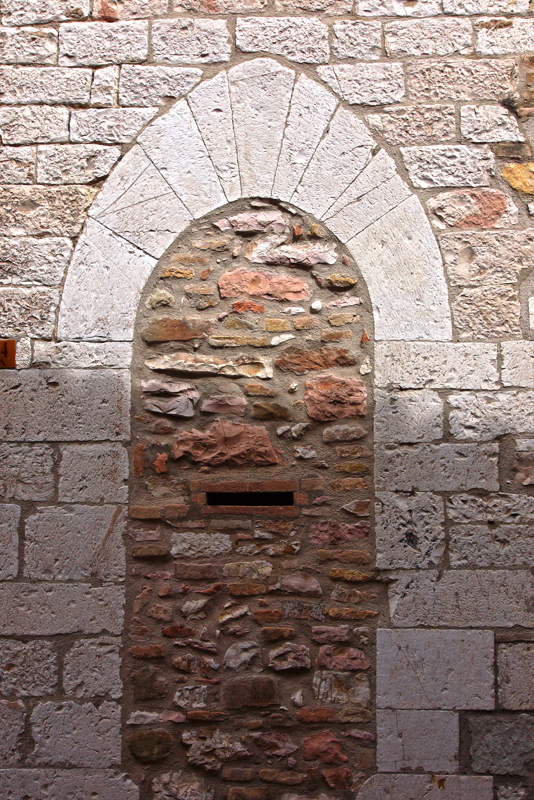 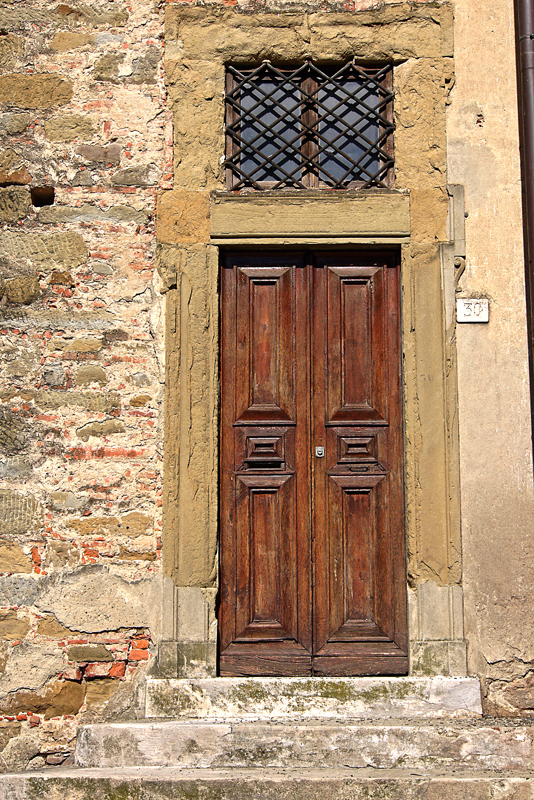 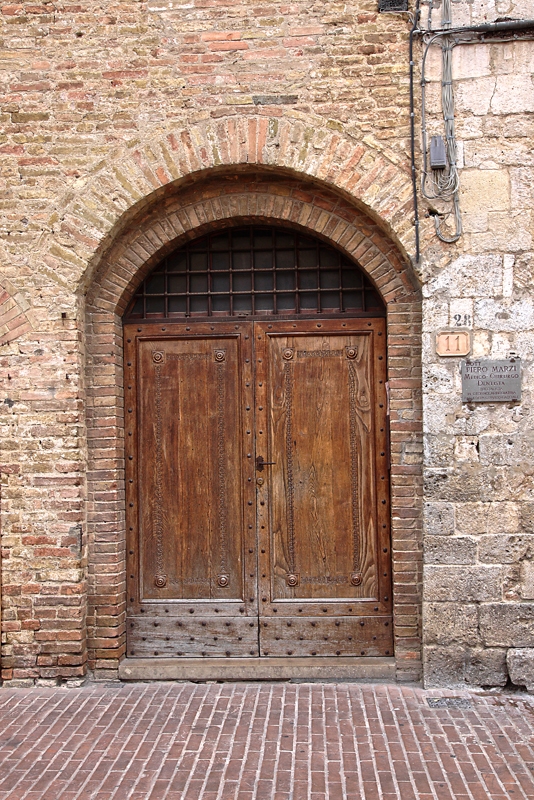 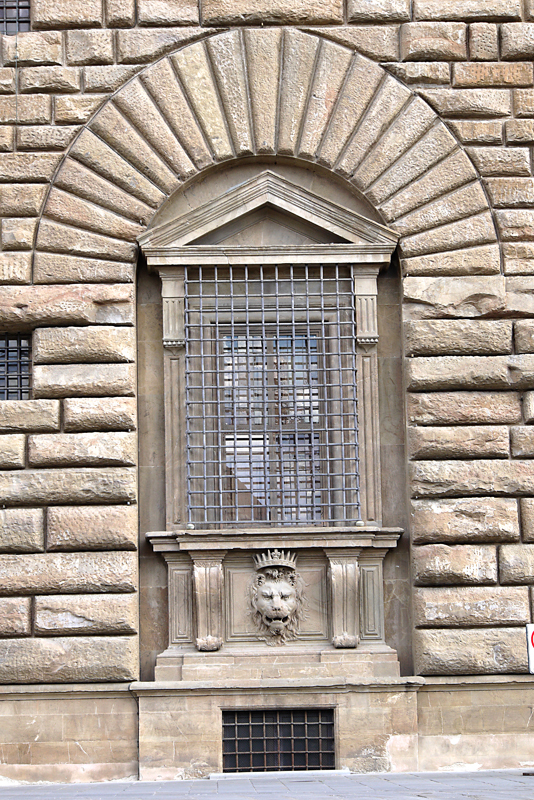 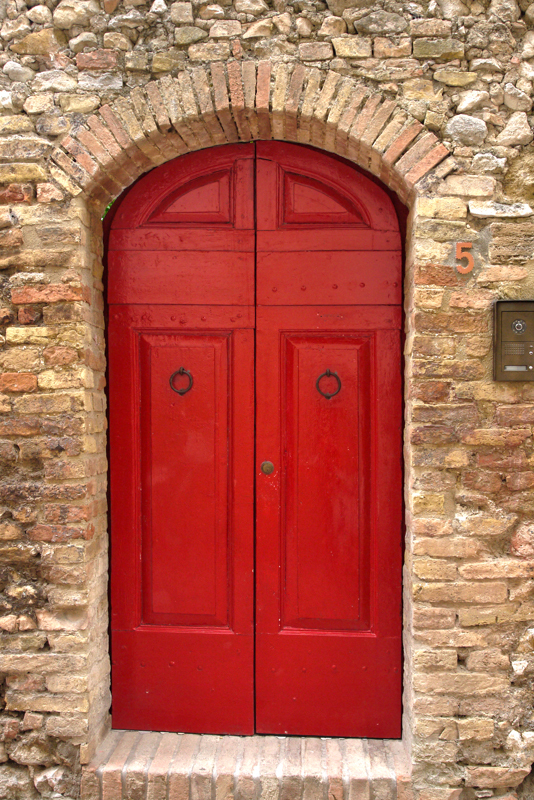 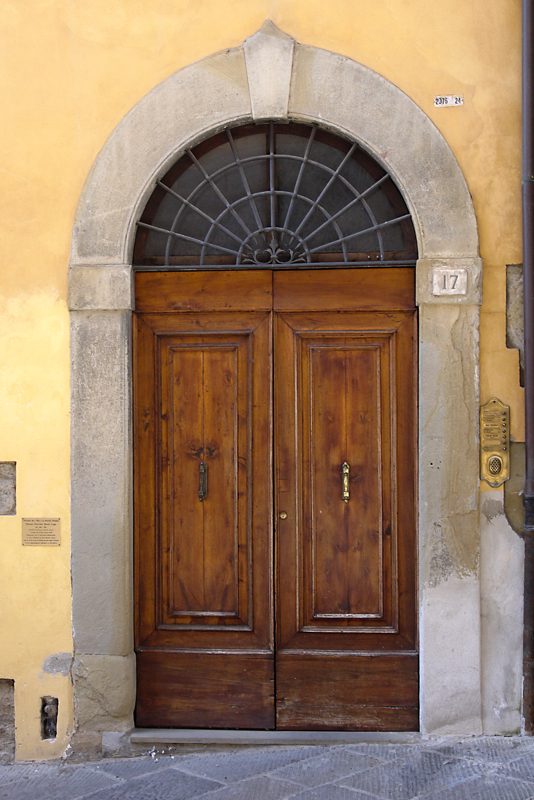 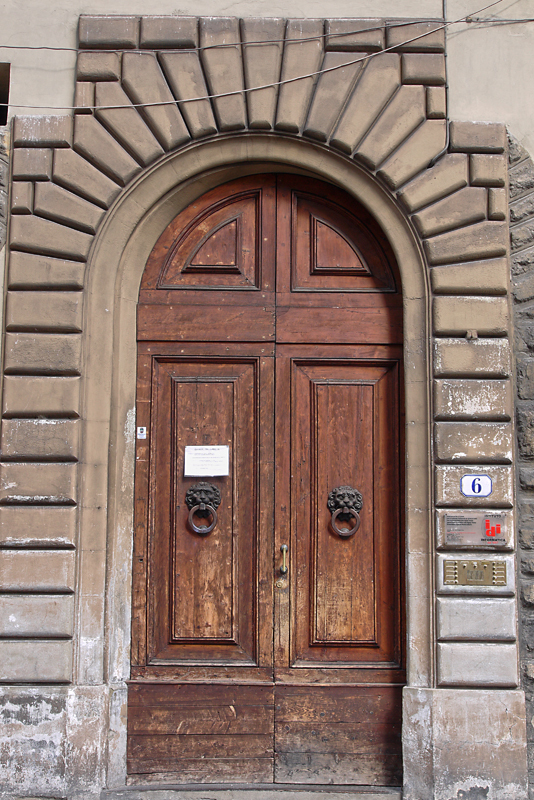 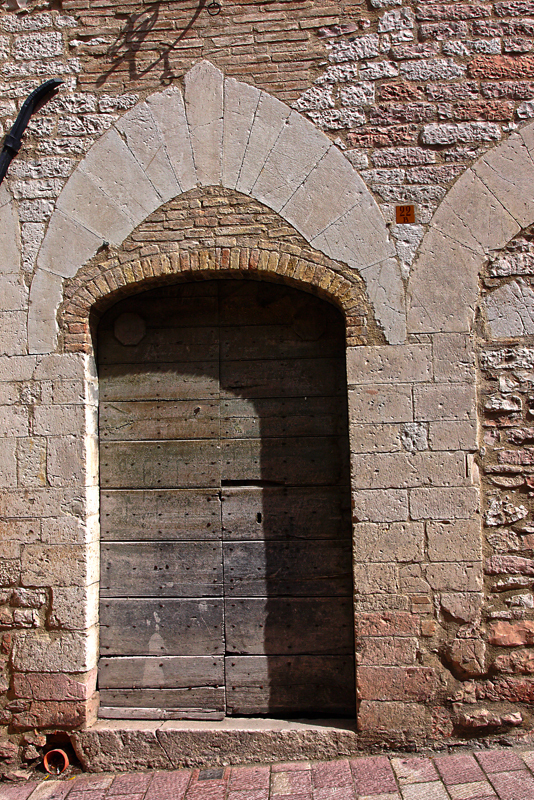 A collection of photos of Italian doorways demonstrating a variety of arch styles. 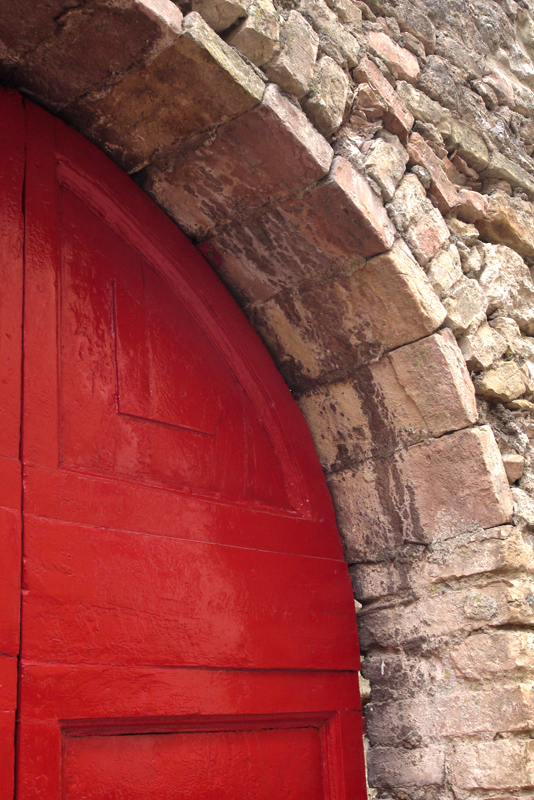 Although spans they represent numerous styles and some interesting adaptations of traditional styles. 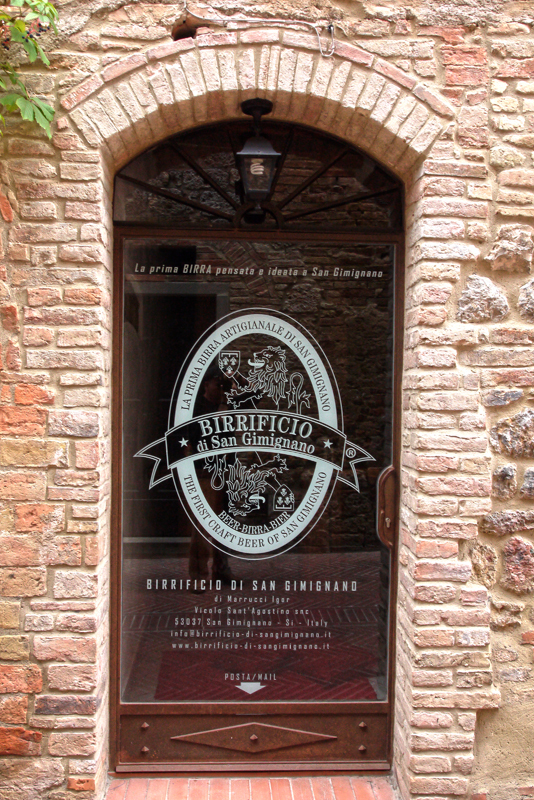 The use is at least partially dependent on the type of materials and style of the structure.